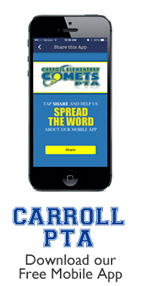 Welcome to Carroll Elementary School! 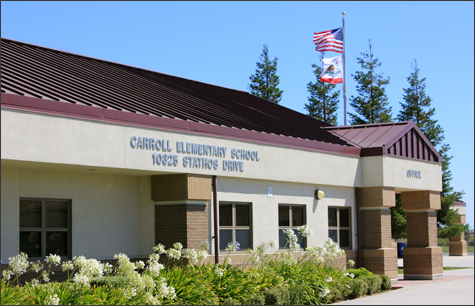 As public education continues to face many challenges, it is more important than ever to reflect upon and renew our commitment to the Carroll school mission: "Carroll Elementary School will provide a supportive learning community that is inclusive of all students, challenging them to exceed expectations and preparing them for the future." We are proud of our continued progress in pursuit of this goal. This progress is the result of several critical elements: a dedicated, hard-working staff; a supportive parent community; and, most important of all, the incredible children you have entrusted to us.